Hollywood, California (May 4, 2018) – 20th Century Fox and ScreenX are in advanced discussions to continue their partnership and release new films in the panoramic 270-degree cinema technology format. Following the success of “Kingsman: The Golden Circle,” 20th Century Fox and ScreenX plan to join forces again in 2018. “We love giving our fans as many options as possible to enjoy our films and ScreenX is definitely a great way to see a movie. After the success of “Kingsman: The Golden Circle” last year, we look forward to continuing this partnership,” said Andrew Cripps, President of International Film Distribution, 20th Century Fox. 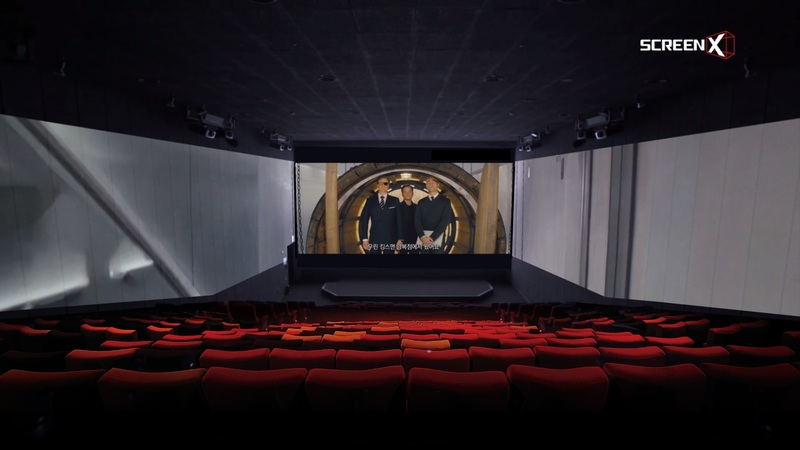 In the past 12 months, ScreenX has seen a surge in the number of ScreenX installed auditoriums, which have grown from 107 to 142, a 33% increase year-over-year. Additional screens are expected to be equipped with the unique technology across China, the U.S. and Europe in the coming year, expanding current total screens by 25% by the end of 2018. This includes a deal with B&B Theatres announced earlier this week at CinemaCon 2018 that will bring four new ScreenX locations to the U.S. through 2019, including one in Liberty, MO, that will be the largest ScreenX in the world. “20th Century Fox remains an excellent partner for us as they are looking for new ways to push the boundaries of moviegoing at the theaters. We are thankful for their commitment to ScreenX as we look to expand the reach of this new technology, that we feel is going to change moviegoing for the better in coming years,” said Byung-Hwan Choi, CEO of CJ 4DPLEX.